Thank you for helping The Raptor Center max our match! You raised nearly $100,000 yesterday PLUS our $53,000 match! We are so grateful to our community of supporters. Your gift this year is more important than ever as we are having a record breaking year in our clinic. 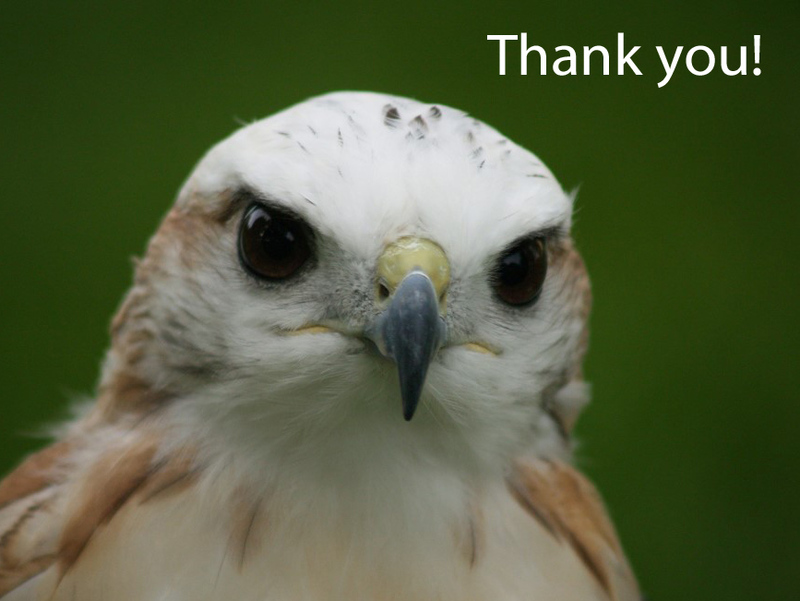 Here is a thank you from our staff, volunteers, and raptors. What Does it Take to be a Winged Ambassador?